It's been 30 years since the biggest single-day stock market collapse in US History. Scott Carty from Carty Capital Management joins Fox 2 to talk about this anniversary and where things stand on Wall Street today. Before you say “I do”, get to know the financial side of your partner. 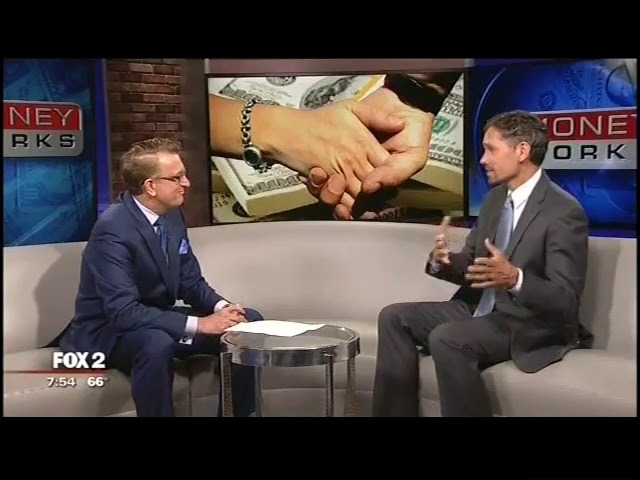 Financial professional Scott Carty talked with WJBK - FOX about the four questions couples need to be asking before walking down the aisle. 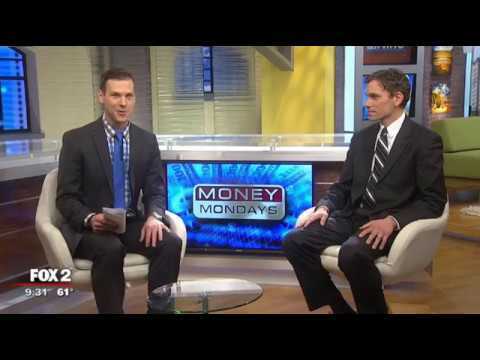 Scott spoke with Derek Kevra from WJBK with some tips on how baseball can help you with your finances. Scott spoke with Tati Amare with last minute tax advice. Want a happy marriage? How you use money before and during marriage can be a big factor in how long you stay together. 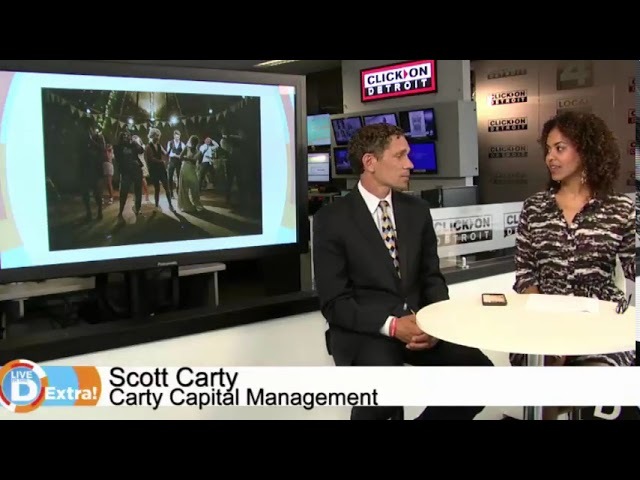 Financial professional Scott Carty talked with ClickOnDetroit.com about the secrets to a successful marriage. 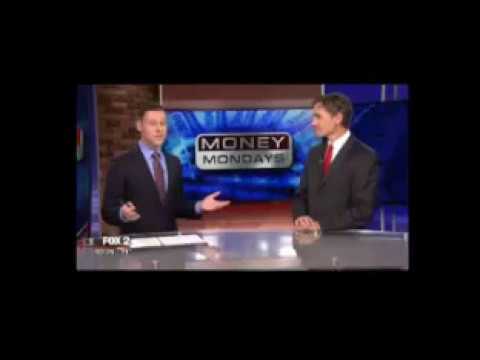 Scott spoke with Derek Kevra from WJBK Fox 2 Detroit about Tax Scams that people are seeing right now. 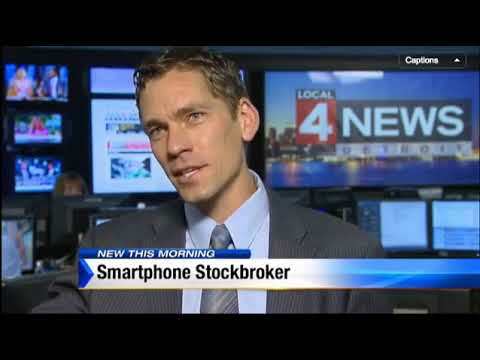 Scott joins Hank Winchester from WDIV to teach people about fake IRS phone calls and texts. Using a credit card has never been easier! That could be a big reason why the average American household has more than $16,000 in credit card debt. On National Get Smart About Credit Day, financial professional Scott Carty stopped by WDIV to share 5 mistakes we’re making with our credit cards. It is a busy time of year- for all of us and for scam artists. Scott talked with Derek Kevra from WJBK-FOX 2 Detroit about holiday scams and tips on how we can protect ourselves. 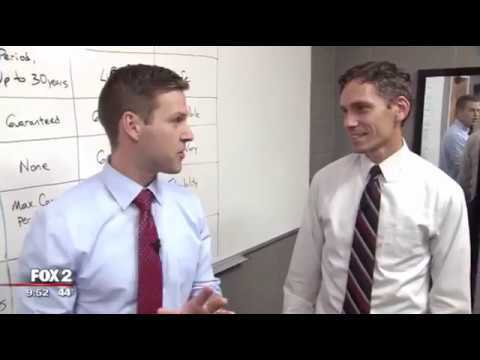 Scott speaks with Derek Kevra from WJBK Fox 2 Detroit about how to start saving for Christmas since we are less than 6 months away. Scott spoke with Kristin Pierce from WXYZ about what financial information your college student needs to know before leaving for their first year. 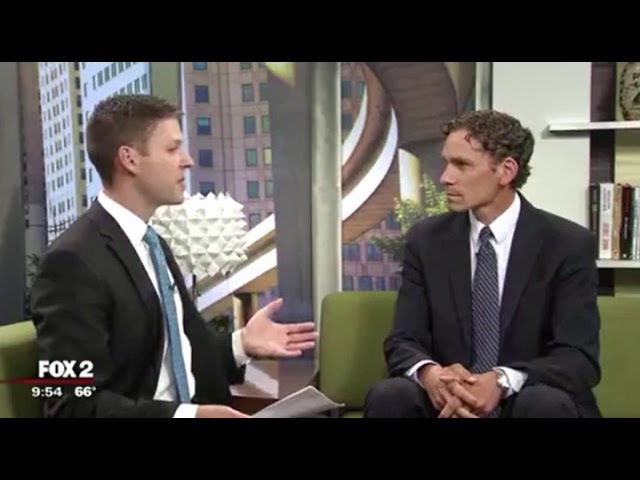 Scott talks with Derek Kevra from WJBK Fox2 Detroit about the different types of Life Insurance and which one may be best for you. 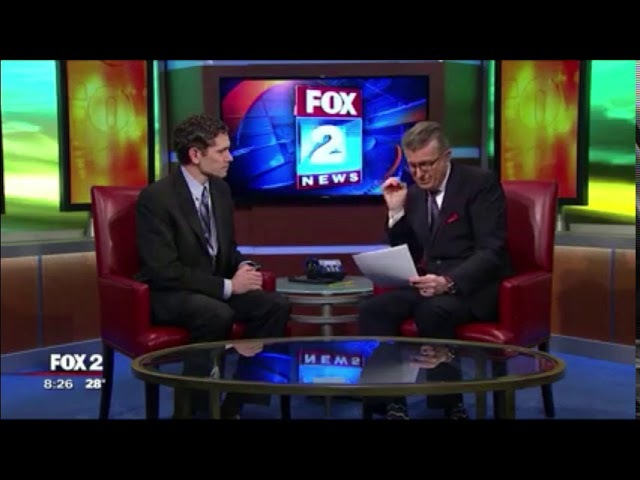 Scott spoke with Derek Kevra of Fox 2 Detroit WJBK about common mistakes first time parents make. Changes are coming in 2016. There are important new rules on the way for students, families and anyone saving for retirement (and that should be all of us)! 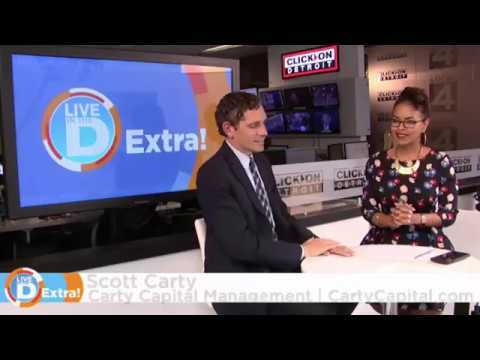 Financial professional Scott Carty is here to break down the important changes. 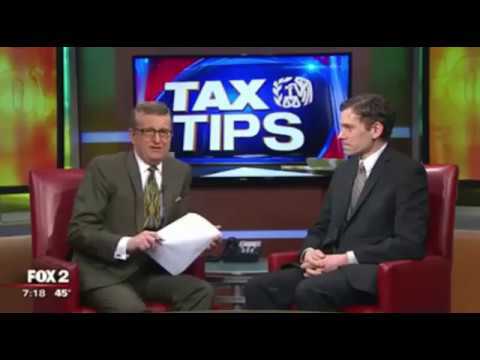 Scott talks with Charlie Langton from Fox 2 about ideas for how to spend your tax refund. Robinhood is a mobile app developed for iPhone and in the past week Android, that lets users trade stock for no commission. Scott discusses the pros & cons of the new App. Help Me Hank tries to show people how to survive the Holiday Season without busting the family budget. 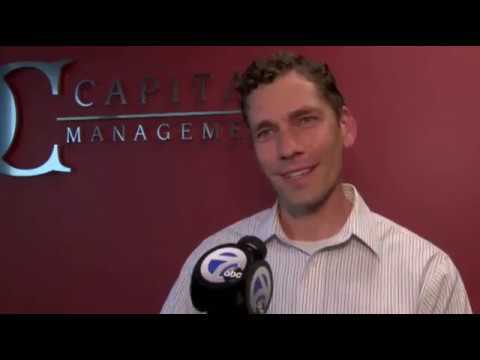 Scott shares with WJBK 5 tips on how to survive Black Friday. 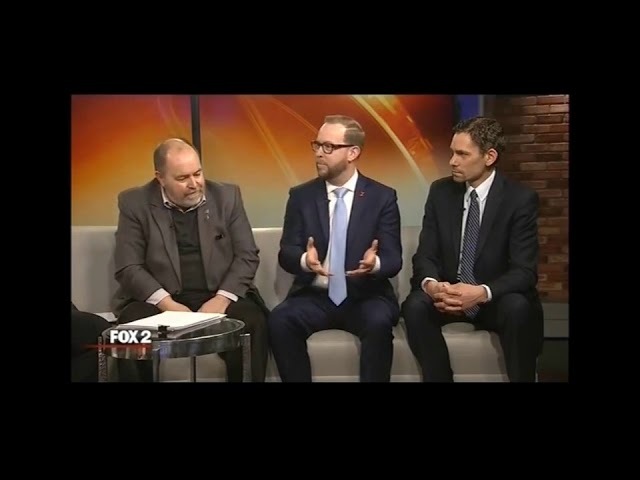 Fox 2 Detroit's Let it Rip discusses how the tax changes will benefit us, whether we should throw a parade for veterans, and how this is affecting the market. Americans now have a record $1 Trillion in credit card debt! October 19th is National Get Smart about Credit Day. 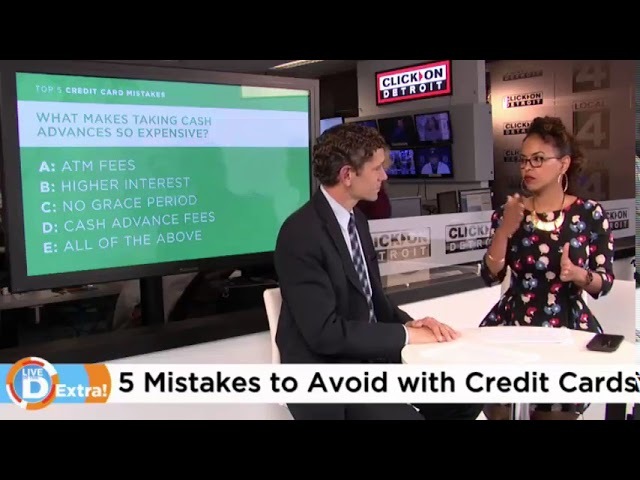 Joining WDIV with 5 Mistakes that we should avoid making with our credit cards, is Scott Carty from Carty Capital Management. Nobody wants it to rain on their parade - especially when it comes to our finances! We should all be preparing for a financial storm by building a Rainy Day Fund. 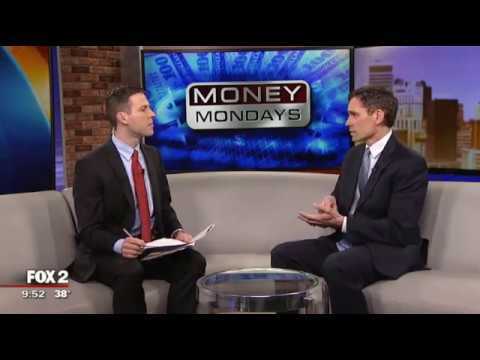 Financial professional Scott Carty talked with Fox 2 Detroit WJBK about the importance of a Rainy Day Fund and how to get started! Scott talks with Amy Andrews from Fox 2 about the "Pink Tax" - women are paying more than men for almost identical items. The early bird catches the worm, and the early holiday shopper catches the best deals! 32 million Americans started their holiday shopping in September. 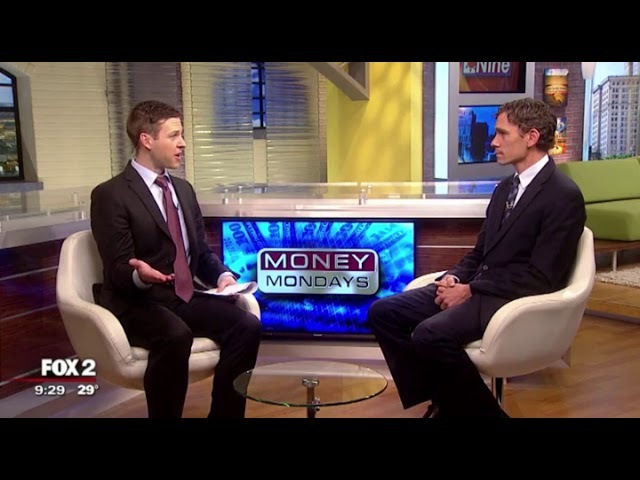 Financial professional Scott Carty talked with WJBK FOX 2 Detroit about 5 ways to save time, money and stress this holiday season.